Well Thank You! — The Artisan Branding Co.
A personal touch can make all the difference. These days most thank you's are received via text or email that can often lack emotion and meaning. At The Artisan Branding Co. we are huge fans of the traditional hand written thank you note! When was the last time you received a hand written thank you note or card? Rember how that made you feel? Probably warm, fuzzy and an appreciated human. There is something much more intimate and heartfelt, making us feel appreciated and grateful that someone has taken the time to write to us. Handwriting in itself gives such a personal touch as we all have different styles. As a business owner it is important we thank our customers. Writing a personal note of thanks has a huge impact on your brand, with the customer feeling valued and a special part of your business. 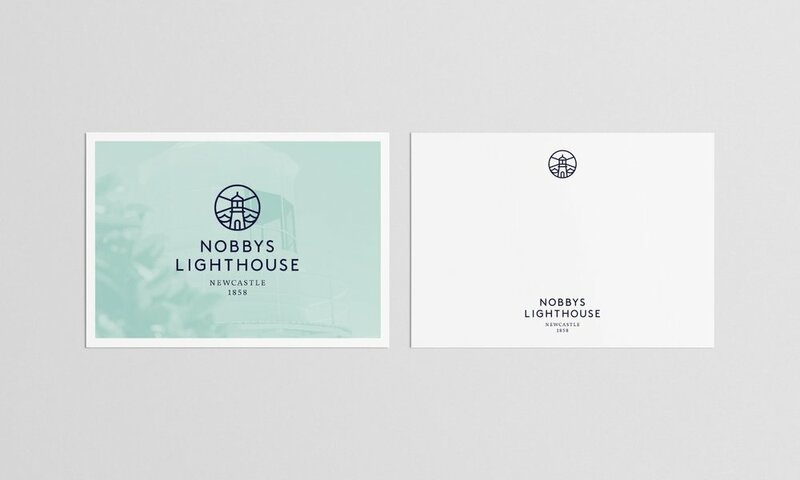 Thank you notes can be done in a reletively cheap way using your own branded postcards, which look professional and are cheap to pop in the post or include with an order. Thank you's by email and text easily get lost and forgotten in our busy inboxes. I remember buying a product from a new clothing company and when it turned up, there was a little thank you note inside, telling me that I was their 9th customer and they were pleased as punch to have me as a fan of their brand. That was two years ago and I still have that little note, I am now also part of their team as brand designer. Building meaningful relationships with customers will help your business no end. 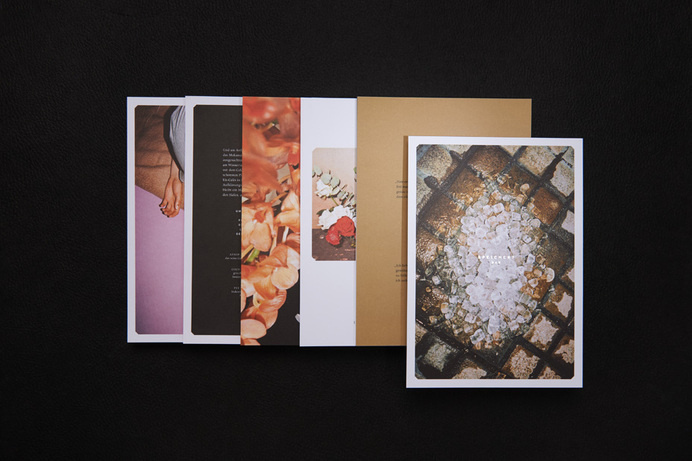 Having some company postcards showing an image of your business on the front, and blank space on the back will mean that you can use these for almost anything. Use for thank you's, exclusive offers and discounts and even personal invitations for business events. 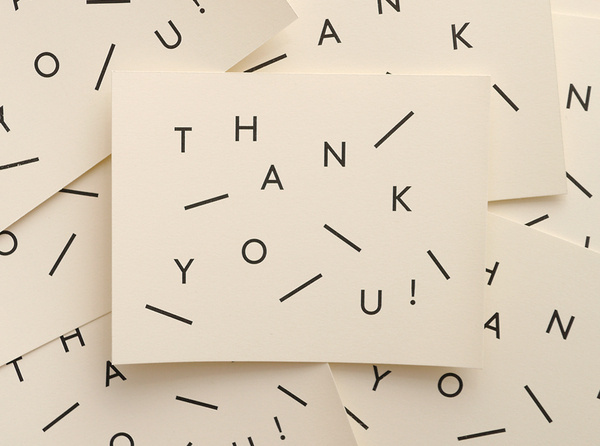 So next time a customer buys something from you, why not pen a little 'thank you' card. Chances are this simple and gesture will make their day!